We’re delighted to announce the appointment of Matthew Pierpoint as Global Aviation Director. Matthew will be based in London and joins Ramboll from Jacobs, bringing over 15 years’ experience in civil engineering and an extensive background in airport design, infrastructure and construction. 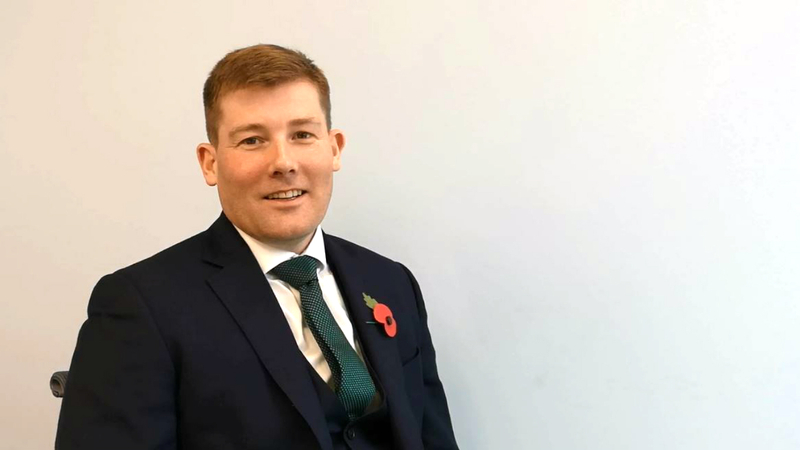 Previously Matthew has managed key aviation frameworks in the UK, including multiple projects at Gatwick and Stansted, as well as experience at Heathrow, Manchester and Dublin, and smaller airports including Biggin Hill, Coventry, and Cambridge. Internationally, Matthew was instrumental in delivering Terminal 3 at Indira Gandhi International Airport and the Midfield Concourse at Hong Kong International Airport. Matthew has a wealth of experience in the Public-Private Partnership (PPP) sector having supported international airport tenders through the PPP concession process and brings experience of implementing and deploying BIM workflows to airport designs. Notably, the BIM initiative he helped develop at Hong Kong airport was awarded the Bentley Be Inspired Award for Innovation in Campuses, Airports and Military Installations.